Following the invention of resonant power converters, lots of new topologies with significant improvements considering increase of efficiency and power density are arising. The main procedure how to optimize operational characteristics is through the modification of converter´s main circuit. In this paper, circuit topology of LLC resonant DC-DC converter and half-bridge LCCT resonant DC-DC converter are comparatively studied for target application, which is modular architecture of power supply. 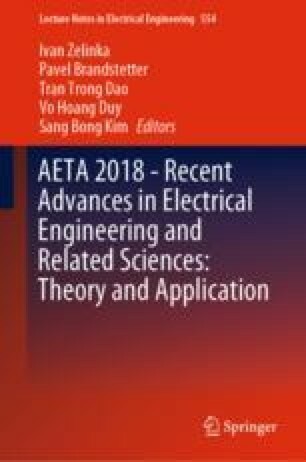 Simulation models of LLC and LCCT circuits are created using magnetic and thermal models of individual components using PLECS simulation software. Based on the circuit investigation within critical operational conditions, short-circuit and overload states are analysed, because of the selection procedure of the proper topology for the modular power supply system. For these purposes extended range of output power, flat characteristic of efficiency, and low ripple current and/or voltage will be necessary. The authors wish to thank Slovak grant agency APVV for the project no. 0396-15 - Research of perspective high-frequency converter systems with GaN technology. Authors also would like to thank for the support from the national grant agency VEGA for the project no. 1/0479/17 – Research of the optimal methodologies for energy transfer within the systems with distributed storage systems.